Midway population estimated at around 500,000 individuals in the late 1930s; introduction of rats in 1940s caused numbers to plummet to fewer than 5,000 birds by the 1980s. After rat eradication, the population is now estimated to exceed 300,000 individuals. 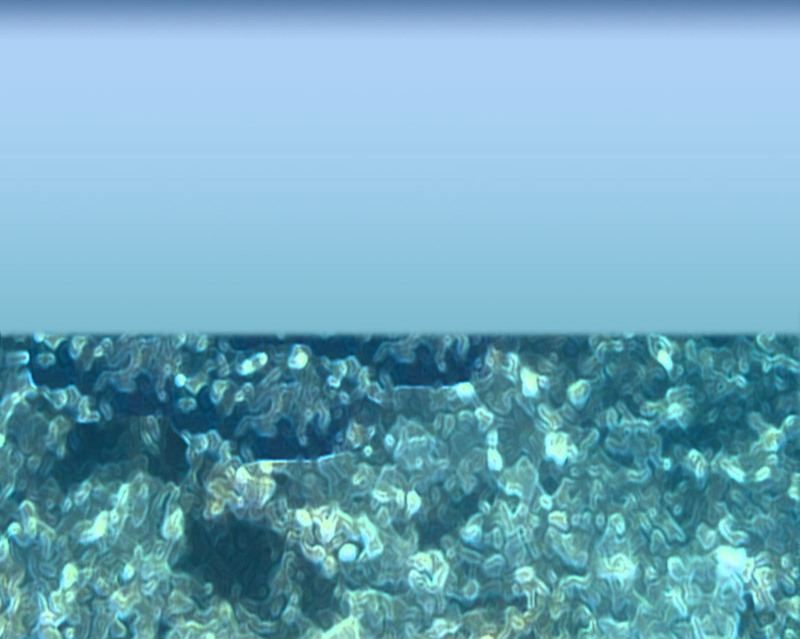 Despite a large breeding population, little is known about this species. This is one of the few Pterodroma petrels that feeds mainly on fish, although squid are also an important food source. 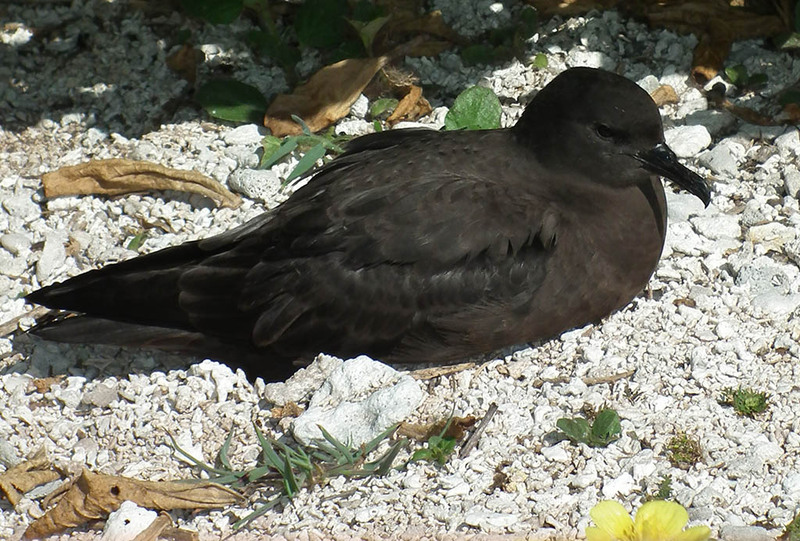 Bonin Petrels feed mainly at night and are nocturnally active on their breeding grounds; their eyes possess high levels of rhodopsin, a visual pigment that enhances nocturnal vision. Breeds from Madagascar in the western Indian Ocean to the Revillagigedo Islands by Mexico. Breeds in Main Hawaiian Islands; evidence for former large concentrations in MHI. Population on Midway Atoll increased from 5,000 in 1922 to 62,000 in 1945 despite habitat destruction during World War II. Population decreased to about 3,000, probably due to predation by Black Rats (Rattus rattus). Currently, the breeding population is estimated at about 1,000 individuals by USFWS. 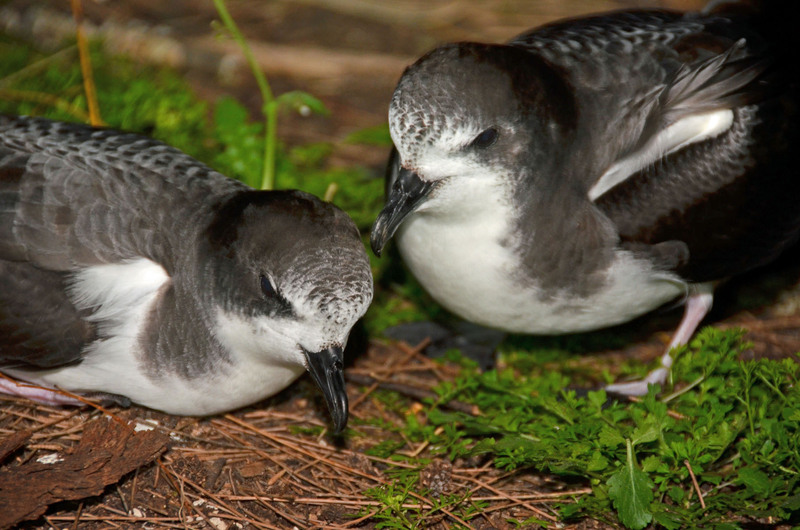 Total breeding population in the Hawaiian archipelago estimated to be around 2,500-3,500 breeding pairs. 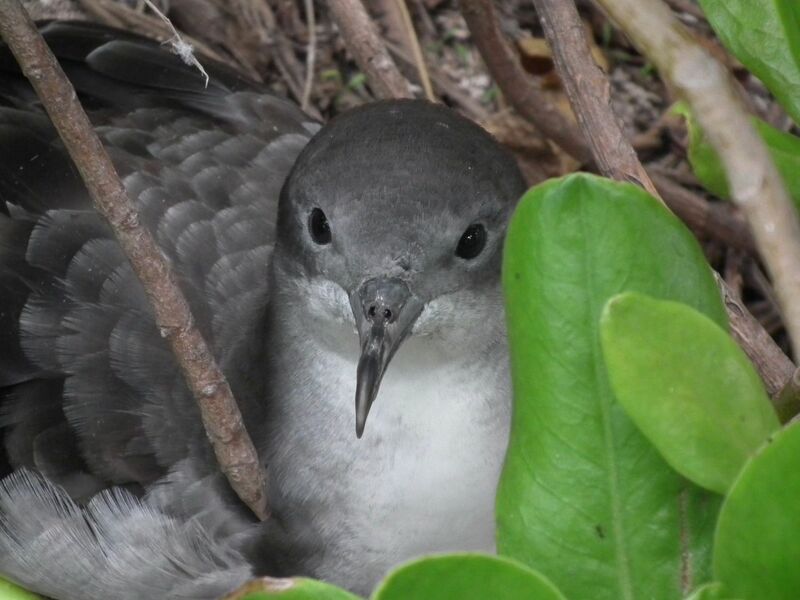 Nesting pairs have been observed on Eastern Island, along with a small number heard and seen on Sand Island. Fossil remains have been found on Henderson Island in the southeast Pacific, collected in association with cultural materials, including hearths. These specimens undoubtedly represent food items of the Polynesians.